Start your day on the job site and end it on the open road without compromising safety or style. 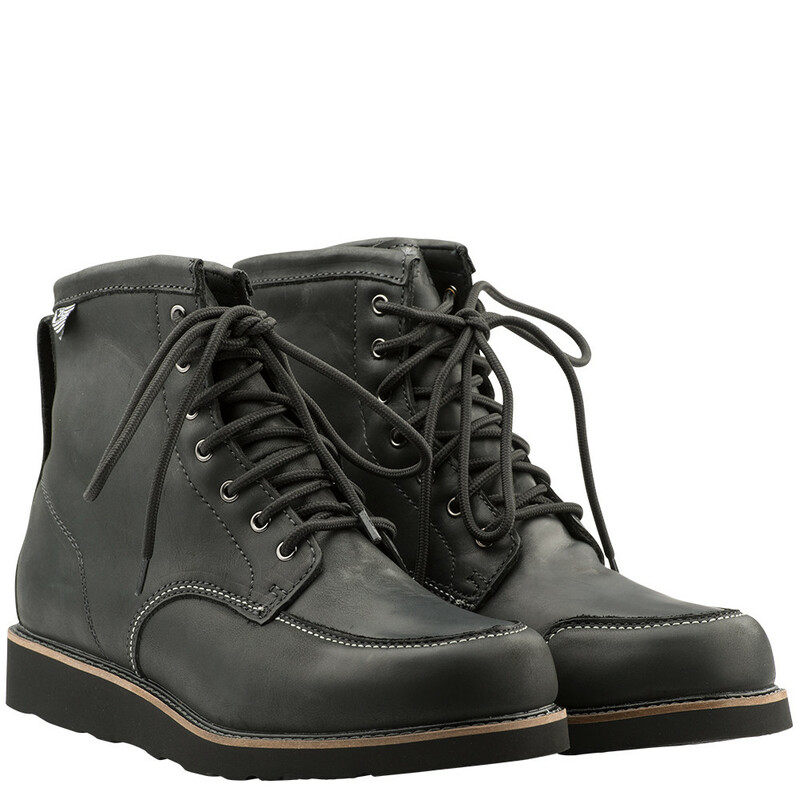 The Journeyman boot from Highway 21 is built to provide the strength and durability needed for today’s craftsman. Some things just get better with age. Work hard and play harder with the Journeyman boot.